AMB Selfie Street is a commercial project located at Sector 92 in Gurgaon. 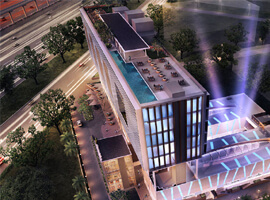 AMB Selfie Street – A modern commercial development in the heart of Gurgaon. 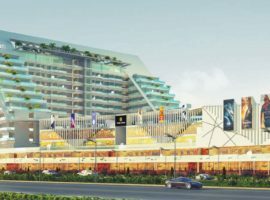 Located in DLF Garden City sector 92 Gurgaon, bang on 60 mtr wide sector road in sector 92 just 3 KM from Dwarka Expressway it offers a complete experience to shoppers. AMB Selfie Street enjoys wide frontage & excellent visibility. The Project is located amidst premium residential apartments from leading developers. AMB Selfie Street, a modern & much awaited state of the art commercial development in the heart of Gurgaon is here to enthral investors. 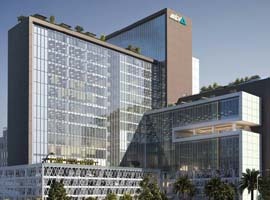 A fully integrated complex located on a 60 meter road in Sector 92 Gurgaon is the most widely spoken about new commercial project in Gurgaon. AMB Selfie Street is going to be an iconic development.